Today, I’d like to talk about the importance of Japanese Sword. Have you ever looked at real Japanese swords? Museums and treasure houses of a shrine are familiar places that give us a chance for looking at them. Did you know Japanese swords are more valuable than other treasures? Actually, Japanese swords make up about 10％ of all the national treasures in our country. Why are such a large number of Japanese swords selected as national treasures? To answer the question, we have to trace it back through our history. In 14th century, Nanbokucho period, Japanese swords were regarded as effective weapons in a battle. 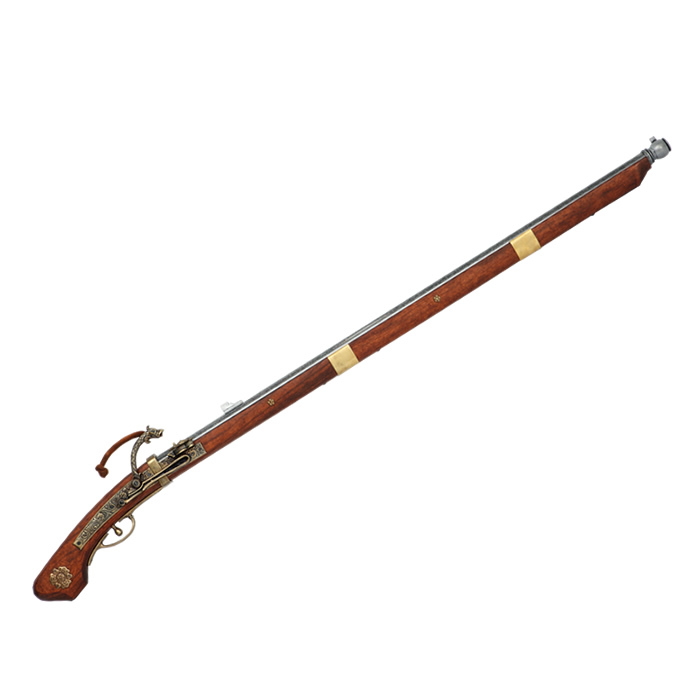 After the period, a spear, a bow and an arrow, or a matchlock replaced a sword in a battle. This replacement changed the use of Japanese swords. They started to be used not as a weapon but as a luxury ornament or a status symbol. Since then, people of that time spent much money on beautiful swords to make a show of their status. It was the similar tendency that some people nowadays are addicted to the famous bland items, like Louis Vuitton bag or Rolex watch, in order to make a show of their own wealth or better fashion sense. Now, one question arises. Why should it be Japanese swords for showing their status? That’s because a battle was the only big chance for people to gather the public attention. The person dressed up with a gorgeous sword stood out in a battlefield and could get a high status later. It is similar to the case that some famous TV personalities often change into a politician after their original job. Japanese swords have been used for many other important purposes. For example, bridegrooms were supposed to carry a short sword at a wedding ceremony in old days for showing himself as an enough matured adult who could raise a new family. Even a Samurai’s wife and daughter carried a short sword when they went out. Because Japanese swords were the symbol of their pride that they were belonging to a better-class family. Nowadays, Japanese swords are unnecessary in our daily life. Some people even may regard them as terrible weapons. One reason for that is Japanese swords had been used as weapons for a long time in our history. Another reason for that is they were used as a symbol of the militarism to raise the national prestige in World War II. However most people don’t know the fact that Japanese swords played quite an important part after World War II. After the war, GHQ was thinking they should destroy all of the Japanese swords as weapons. Japanese scholars and collectors knew the fact and strongly insisted that some Japanese swords were the works of fine arts, important family treasures, and the historical heritages. GHQ finally understood the importance of Japanese swords and changed its mind. GHQ accepted their opinions and permitted us to possess the swords in the case of the highly-qualified manmade ones with Japanese traditional techniques. Later, this permission got clearly stated in the laws and ordinances by Japanese government. It has been valid still now. If you have a chance to look at Japanese swords in the future, I’d like you to recall the background of them. Surely, you will have more fun and appreciate them. Now, I’d like to finish my speech. Thank you very much for your kind attention. Copyright(C) Funabashi English Speaking Society All rights Reserved.